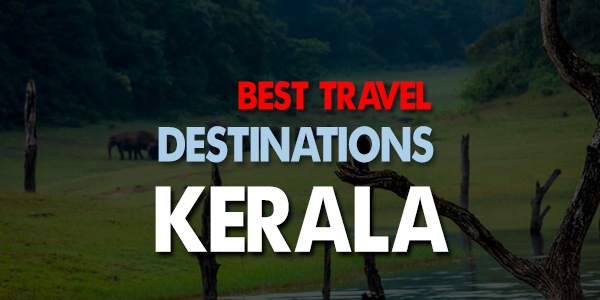 Are you looking for most famous tourist places in Kerala? Kerala is the land od beauty and culture. This article will definitely help you to find the awesome attractions in Kerala. Are you searching ng for famous tourist places in Kerala? Nicknamed as the 'God's own Country', the state of Kerala is a gem in the collection of tourist places in India. The place is speckled with lush green sceneries, peaceful backwaters, national parks teeming with jungle life, spas with relaxing massages and every nook and corner fragrant with Pepper, Cardamom and Coffee. You will not find any single minute of your travel dull or mundane as every kilometre you cover will unfold the nature's best surprises. From all the cities and villages, plantation and jungle of the state, we have brought you the famous tourist places in Kerala which Kerala has to offer. Devikulam Hills, Sangam of THREE rivers namely – Kundalay, Mudrapuzha and Nallathanni, priceless green surroundings, lakes, tea plantations, landscapes, waterfalls and forests; Munnar has a lot to offer to its visitors. With all the beauty and scenic splendour, no doubt this is one of the favourite honeymoon destinations in India. Another marvel of nature are the Attukad waterfalls which make Munnar all the more exciting. The delights of Munnar are not limited to the sightseeing and roaming in the tea plantations, it also offers rock climbing, trekking and paragliding for the daring ones. 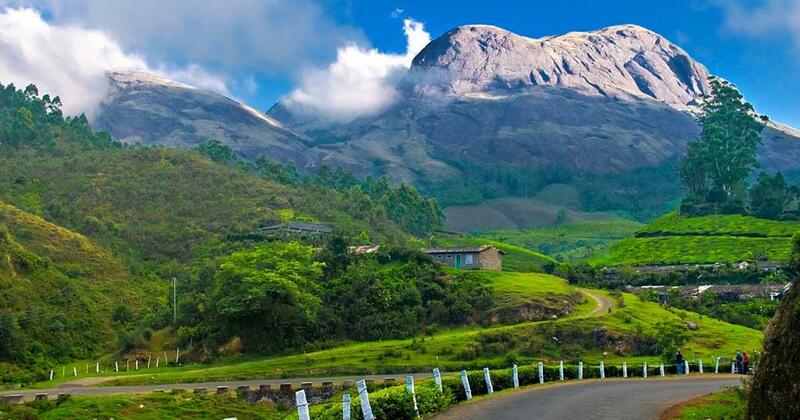 Munnar is undoubtedly one of the famous tourist places in Kerala. There are so many other attractions in Munnar, Kerala like Kundala Dam Lake, Lakkom Falls, Lockhart Gap viewpoint, Chinnakanal Waterfalls, Anayirankal Dam, Kolukkumalai etc. Another such hill station with waterfall, hills, and green poetic surroundings is Wayanad which offers the best of Kerala to all the visitors. The Chembra Peak, Kanthanpara waterfalls, the spectacular view of Kozhikode, Malappuram and Nilgiris are some of the famous tourist attractions here. There is Wayanad wildlife sanctuary, temples in Pulpally and Sulthan Bathery, Thirunelly forests, Mananthavady churches and lovely gardens in Vythiri. Apart from that Panamaram, Kalpetta and Meppadi are some other famous tourist places in Kerala. Backwaters are the famous tourist places in Kerala. The peaceful, calm surroundings, a soothing day in the houseboat away from all the cobwebs and noise of city life will make you love your Kerala tour all the more. 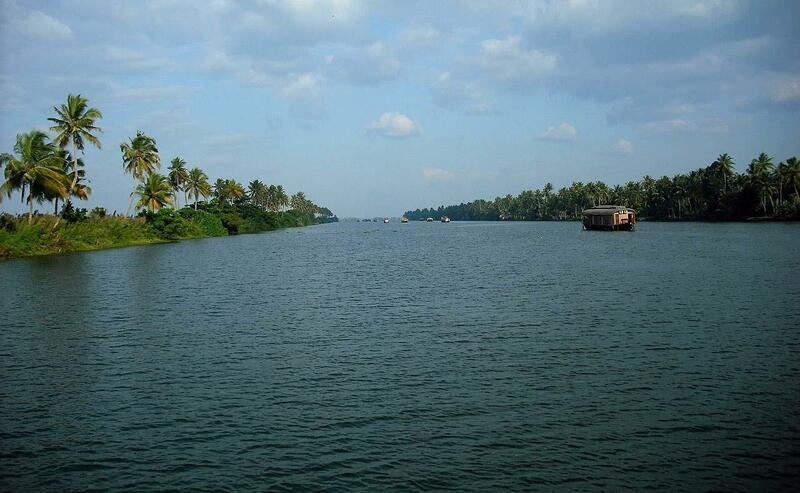 A major portion of the Kerala tourism is because of the splendid backwaters and its lovely surroundings. Idukki is another famous tourist places in Kerala. Famous for the Periyar national park, Eravikulam National Park, Mattupetty Dam, Anamudi Mountains, and Devikulam forests and lakes. Apart from them, there are two waterfalls in the region, namely – Keezharkuth waterfalls and Madammakkulam waterfalls which add to the charm of this place. Previously the place was known as Thirusivapperoor and is famous as the cultural capital and the famous tourist places in Kerala. The place has a rich cultural, religious and spiritual legacy and owing to the remarkable sales of gold in the state, it has also got itself named as the Golden capital of Kerala. There are various fests called as Pooram which is held round the year; the Thrissur Pooram being the most famous of all. It is generally held in the months of April and May and tourists from all over the world flock to Thrissur to enjoy the same. Thrissur takes a big part in the tourism of Kerala. The tourist places like Bible Tower, Triprayar Sri Rama Temple, Chavakkad Beach, Nehru Park, Chimmony Dam are also worth visiting. 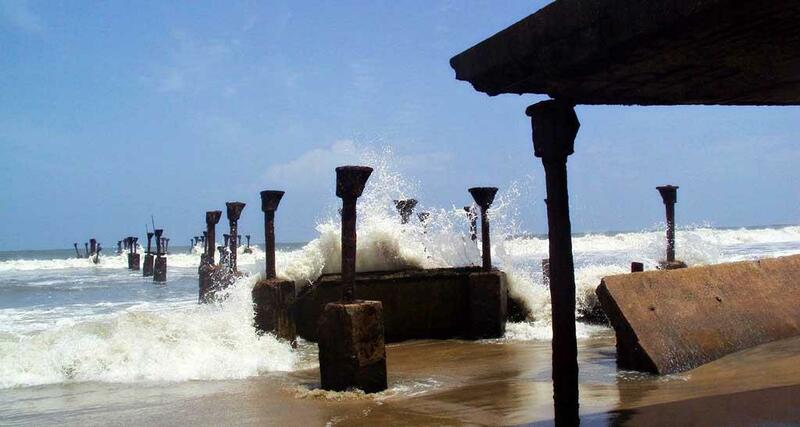 Previously known by its world famous name of Calicut and it is the famous tourist places in Kerala. the place is teeming with life, spices, tints and tastes of Kerala in the true sense. Lovely beaches, exemplary educational institutions, authentic Malabar Cuisine, and a colourful culture which is a result of the intermingling of Indian, Dutch and English cultures – Calicut has a lot to offer to its visitors. Never miss places like Peruvannamuzhi Dam, Kadalundi Bird Sanctuary, Kallai River, Pazhassiraja Museum and Art Gallery etc. With evergreen jungles, lemon, tea, cardamom and java coffee farms, misty mountains and awe-inspiring valleys, the place is rightly called as one of the best hill stations in India. Beautiful peacocks, cooing birds and amazing forests will make you feel as if you are away from this world, lost in nature, enjoying the perks of being able to view and understand at the same time. The place has also been nicknamed as the poor man's Ooty. With an amazing view of the Arabian Sea, keyhole shaped fort and one of the famous places for the songs shooting and famous tourist places in Kerala which are located in Kasargod district of Kerala. 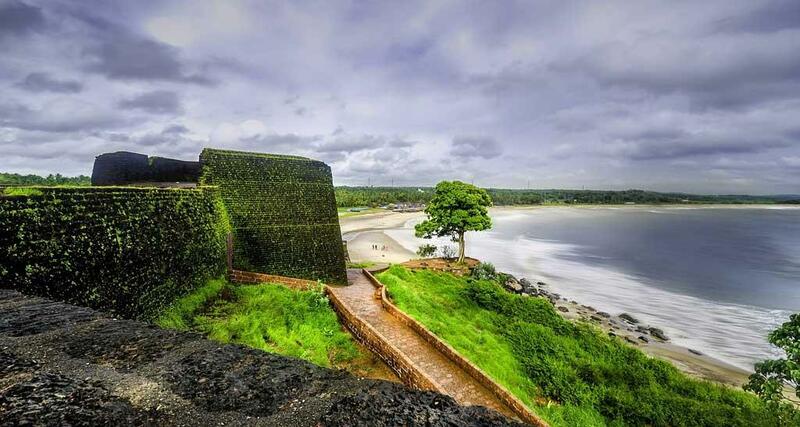 The Bekal fort is one of the largest and best-preserved forts if its own kind and a mist visit in the Kerala tour itinerary. This place is located across the Idukki borders and is an enchanting hill station with all the inherent scenic splendour the state of Kerala has to offer. It has meadows, gardens, tea plantations, valleys with mystic hills and other such natural jewels. 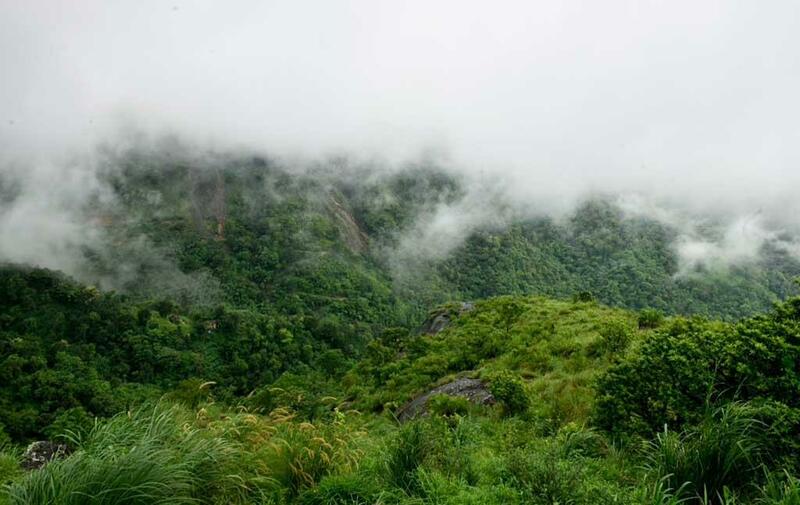 Kurisumala, Murugan and Thangal Hill are some of the most famous hills of the region. For the tourists that want to explore Kerala from a bit different angle, Malappuram offers shopping, historical tours, musical shows, elephant rides, forests, lakes, architecture and temples. 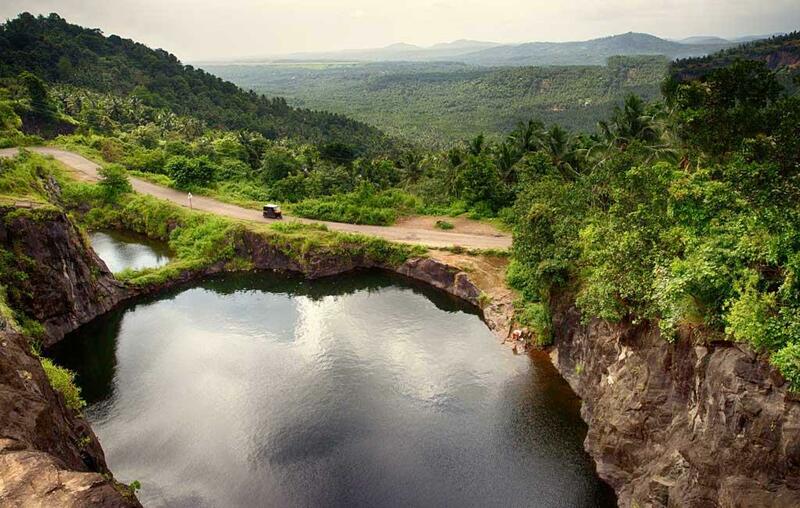 Hence, you get to see the modern side of Kerala but don't have to bargain for the natural wonders. Other famous tourist places in Kerala are Kovalam, Varkala, Thiruvananthapuram, Kochi and Thekkady. I got a chance to visit Athirapally waterfalls in Thrissur as a part of a social service scheme. It was quite mind-blowing. 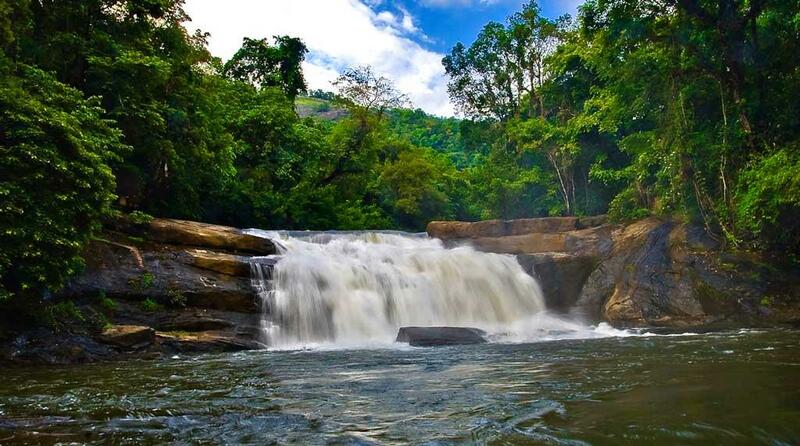 I think monsoon is the best season to visit Athirapally falls. 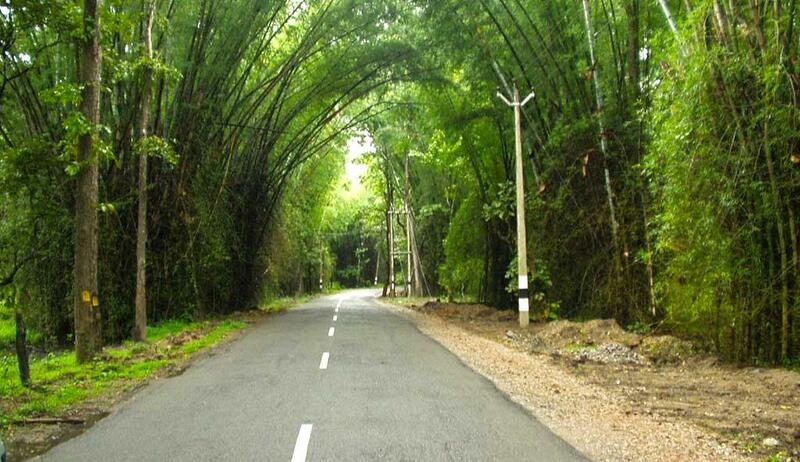 Mini Ooty in Malappuram is a must visit attractions in Malappuram. It is situated at an altitude of 1000 feet above sea level.